I know where I'll be the next two weekends. 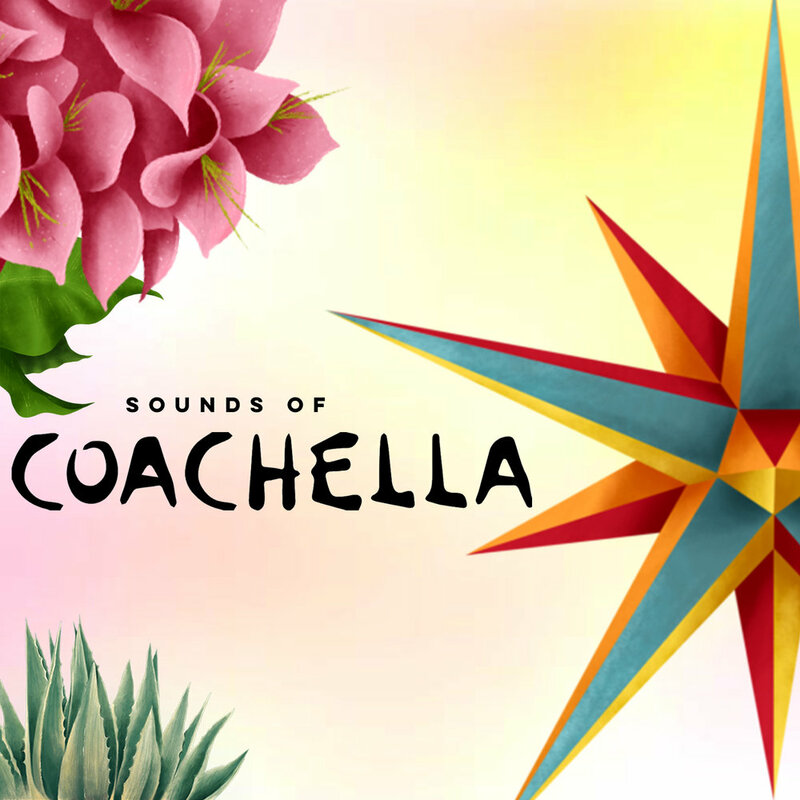 Sadly, not at Coachella; however, this playlist will *transport* yourself to the Coachella Valley with these songs by some of the artists on the bill. Time to dance with these new remixes fresh off the turntables! It's acoustic time again! Chill out and relax with these acoustic takes on songs! a new ratchet playlist is long overdue. lets get it. It’s the luckiest month of the year. Celebrate St. Patrick’s Day with this playlist filled with the luckiest songs! Who said the lovin' has to stop at the end of February?! Here's a playlist that's sure to heat things up! Head over to Ticketmaster and grab a ticket to a hot show this year. This playlist is filled with songs from some artists hitting the road this summer! Volume 5 of the songs you didn't realize you'll love is here! This week we’re celebrating Liz’s 31st birthday! She picked some of her favorite songs to let you jam out to! Time to sweat! Get ready for #Summer2K19 in the gym. This playlist, filled with Hip-Hop, EDM, and Pop is sure to fuel your next gym sesh. This year, I'm introducing the Guest List Playlist Series. This is the time when a friend gets to take over my playlists! Today, we are celebrating Alan's 30th birthday! This is the playlist you’ve waited all year for! The playlist you can bump at your NYE Parties! The playlist filled with the biggest songs of the year 2018! Get in the holiday spirit with this playlist filled with songs about the big guy himself. Tree is up, lights are on the bushes, Black Friday is over. Now cozy up by the fire and watch some classic Christmas movies! Get back to the gym with this bumpin EDM playlist! It's a perfect pair with this one week where we eat a ton of food! Get back to the gym with this bumpin Hip-Hop playlist! It's a perfect pair with this one week where we eat a ton of food!